Sceau Royal. Photo HEALY RACING. Sizing John. Photo HEALY RACING. 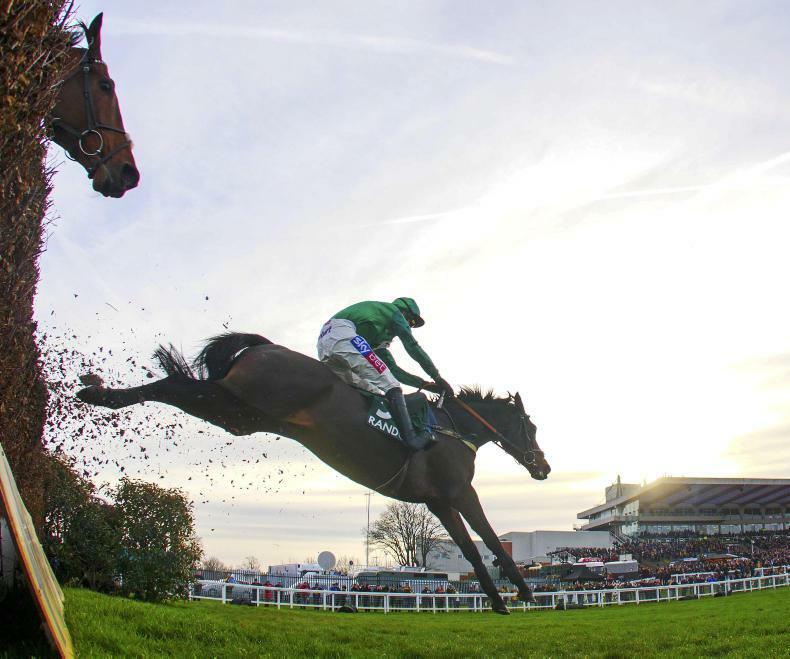 Alan King is not ruling out the possibility of running Sceau Royal in the Betway Kingwell Hurdle at Wincanton on Saturday. 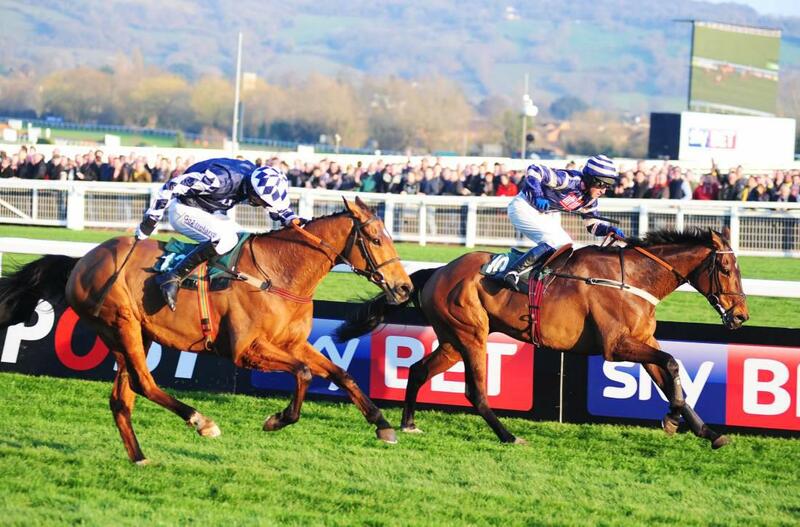 Plans had been in place to send straight to next month’s Cheltenham Festival for the Betway Queen Mother Champion Chase. But with the ground remaining quick the Simon Munir and Isaac Souede-owned gelding could revert back to hurdles for the first time this season in the Grade 2 prize than he did in 2017. King said: “Anthony Bromley (racing manager to the owners) said to pop him in the race and have a look at that. He is very well at home. 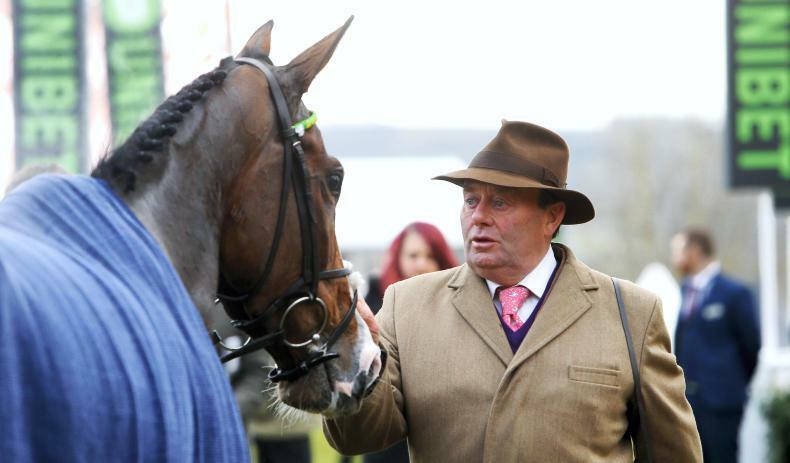 “He is in at Kelso, but Nicky Henderson’s horse (We Have A Dream) I believe is going there so he won’t be doing that. “It looks like being fairly dry for the rest of the week. 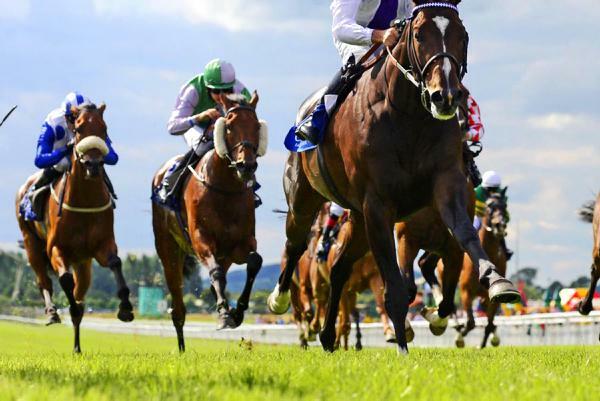 The more the ground dries up, there is every chance he will run in the Kingwell. 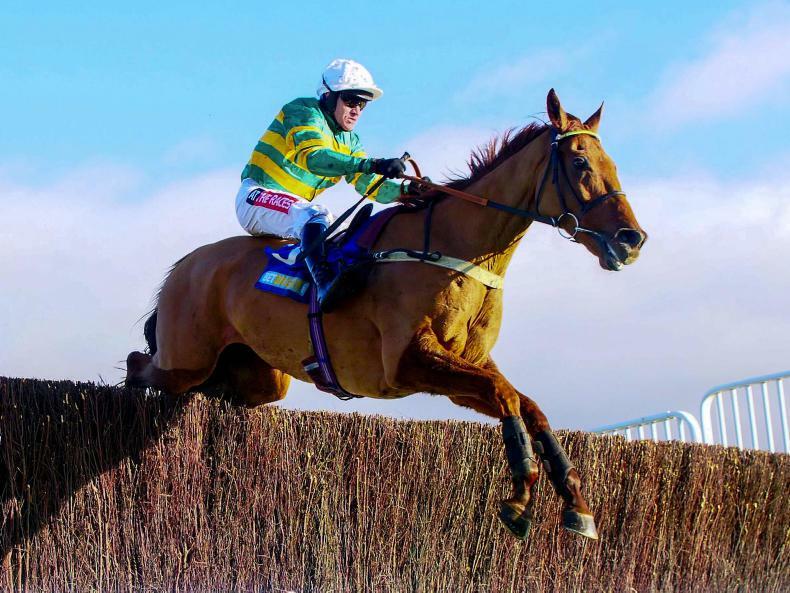 Stablemate Yanworth could also be back in action on Saturday, holding entries in the Grade 2 William Hill Rendlesham Hurdle at Haydock and Listed Keltbray Swinley Chase at Ascot. The JP McManus-owned nine-year-old has not been sighted since finishing down the field in last year’s Stayers’ Hurdle at the Cheltenham Festival. 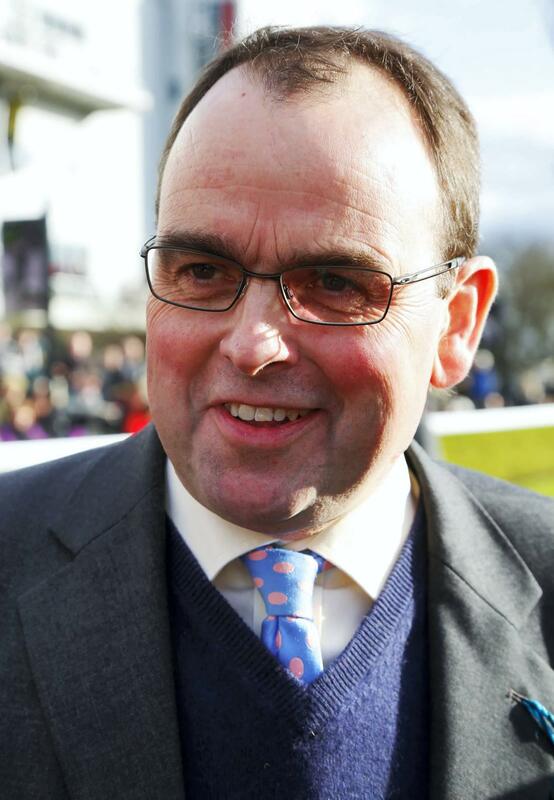 King added: “I need to speak to Frank Berry (McManus’ racing manager) and see what they want to do. We have given him the two entries to keep his options open. Jessica Harrington’s charge will miss the Festival feature for a second consecutive year, having 12 months ago met with a pelvic injury the week before his Gold Cup defence. 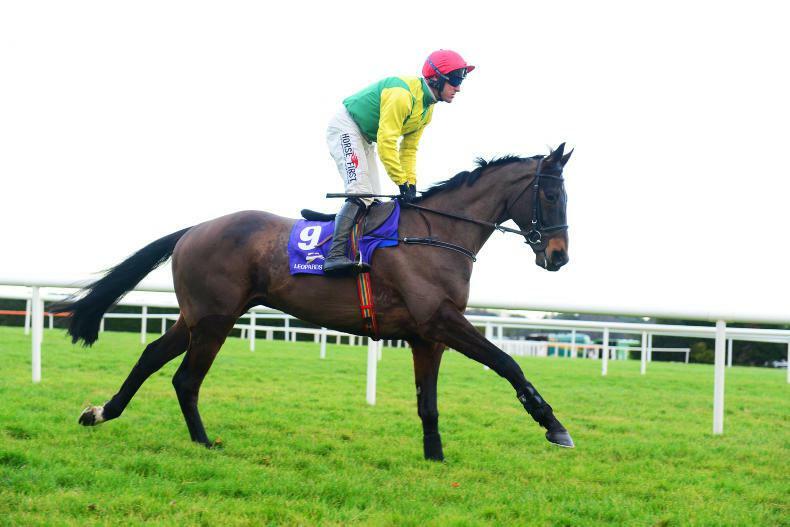 Harrington told her Unibet blog on Tuesday: “Unfortunately, Sizing John has met with a setback and he will miss the remainder of this season. After routine exercise yesterday, I wasn’t happy with him and our vet came down and examined him. Henderson is delighted the sport will recommence – but revealed Santini will not be able to run in the Reynoldstown Novices’ Chase at Ascot on Saturday, while Christmas Hurdle heroine Verdana Blue cannot take up her entry in a fast-track qualifier for All-Weather Championships Finals Day at Kempton. “Yellow Dockets can’t run in the Grade 2 at Sandown and Beware The Bear is another who can’t run in the Grand National Trial at Haydock, but we could reroute him to the Eider Chase.